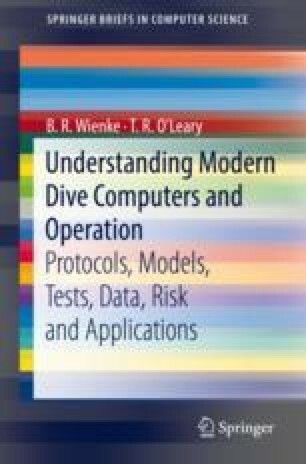 Dive computers, protocols, models, data, risk and associated mathematical relationships were the topical focus. Basic principles were presented and then practical applications and results were detailed. Topics were related to diving protocols and operational procedures.